Consumers can now report tax-related ID theft to the IRS directly through an online portal. 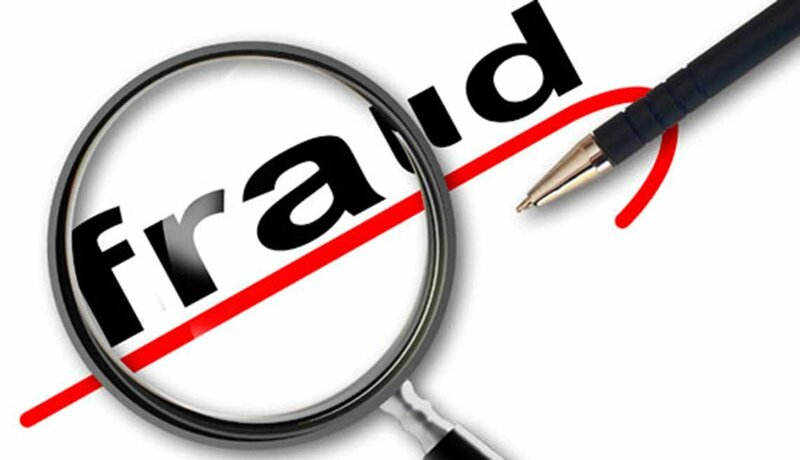 Consumers can now report tax-related identity theft to the Internal Revenue Service (IRS) through a Federal Trade Commission (FTC) online portal designed to make it easier to get assistance and recover from the fraud. The FTC has announced that the IRS will allow consumers to report the theft using the FTC’s IdentityTheft.gov website. Tax-related identity theft occurs when your Social Security number is stolen and then used to file a tax return in your name to claim a refund. Victims of this crime must file an IRS Identity Theft Affidavit (IRS Form 14039) before the IRS can begin to fix the issue. Before the introduction of the new online portal, consumers were restricted to filing the form manually.The agencies’ new initiative will allow consumers to file the form electronically and be done with that part of the process. An FTC blog post provides more detail and answers questions consumers may have about ID theft and how to set matters straight again. Consumers can also obtain a form that can be used in place of a police report to help clear their credit reports of fraudulent information as well as customized letters for creditors, debt collectors and others.